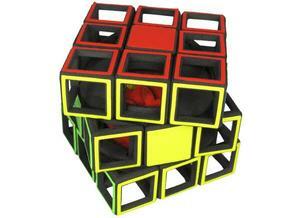 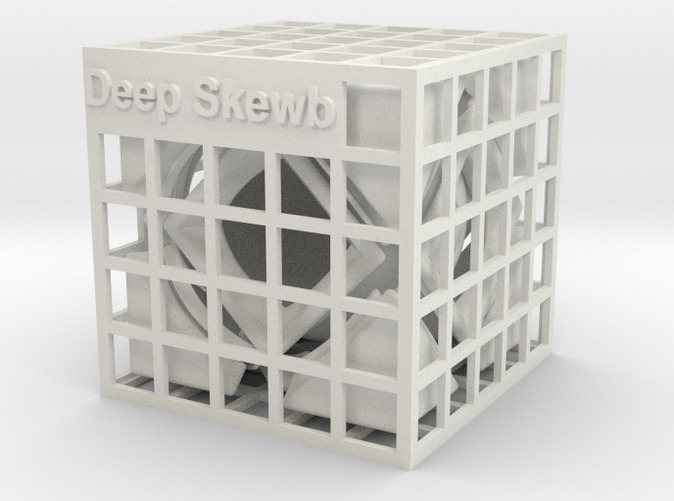 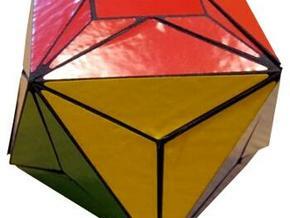 Deep Skewb was proposed by Scott Elliott. 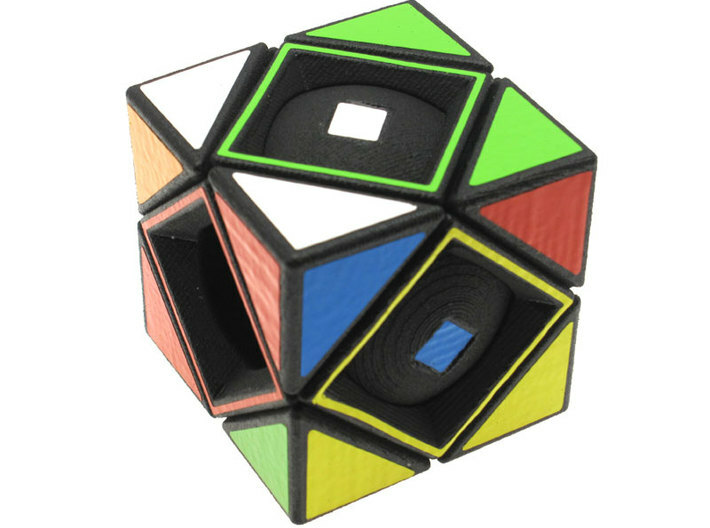 Scott was exploring twisty puzzles, where the core is exposed and part of the puzzle. 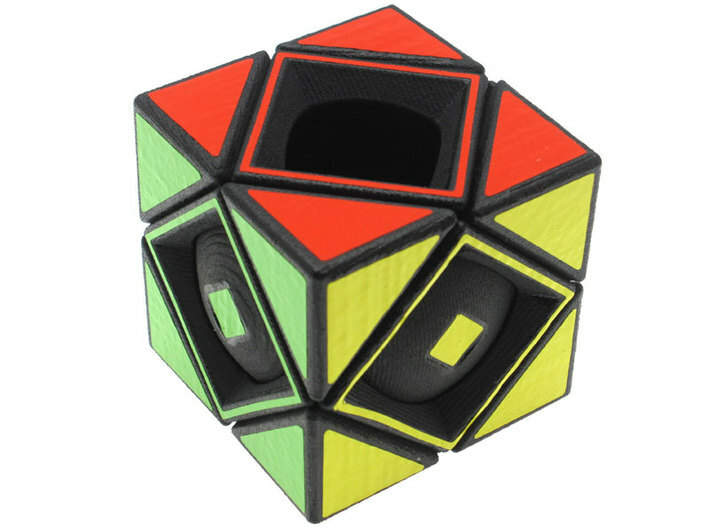 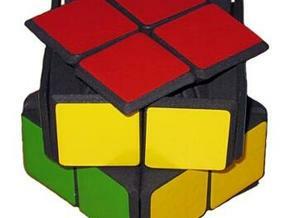 The core of Deep Skewb is connected to the red square. 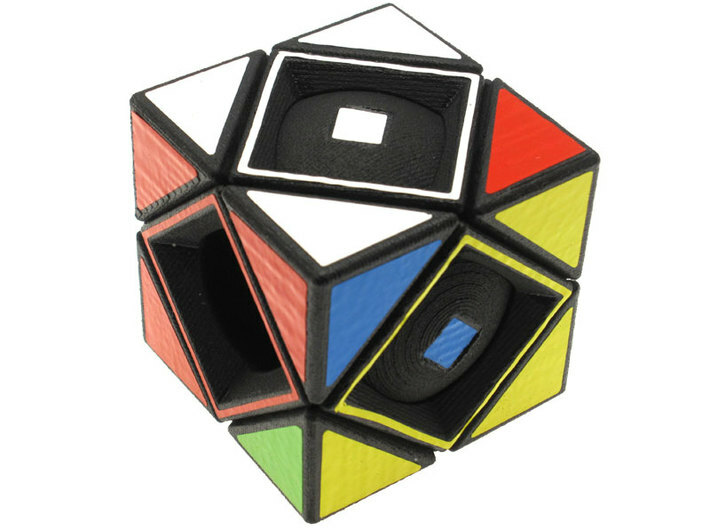 The orientation of the core is indicated with colorful little square stickers. 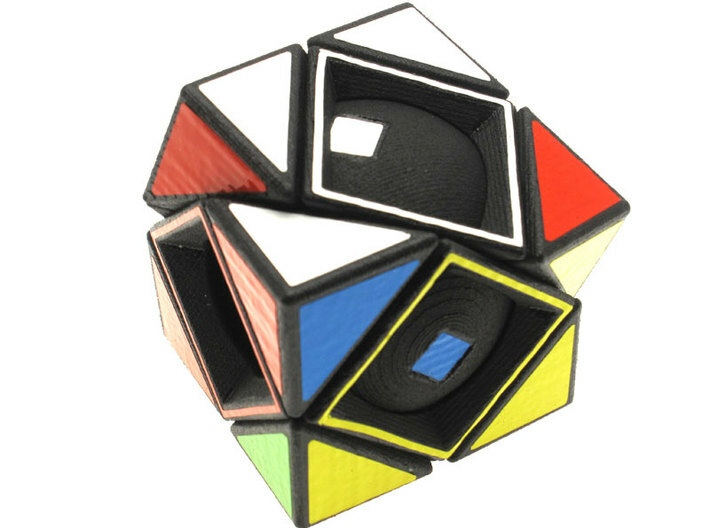 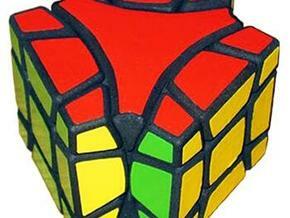 So when the puzzle is scrambled, the core is scrambled with it. 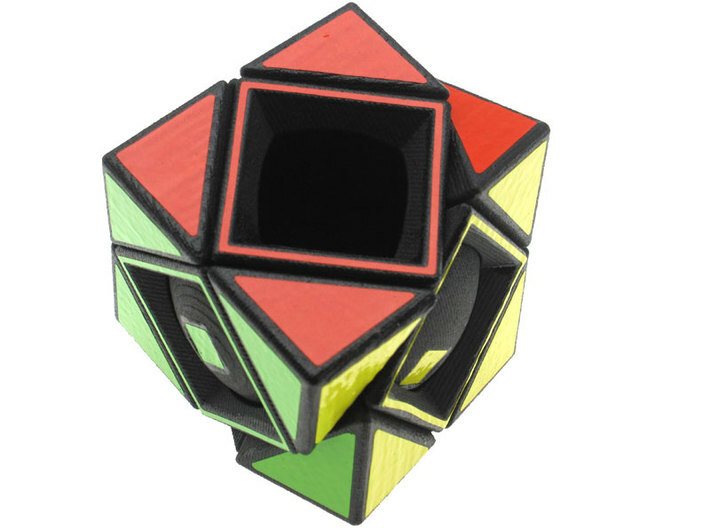 The question of the puzzle is the added value of the exposed core. 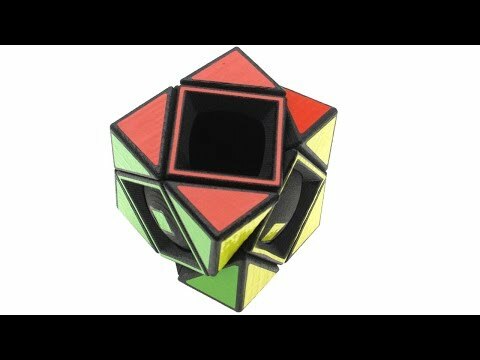 Can the puzzle be fully solved, except the core?